marketing activities aimed at increasing the export of educational services and the provision of educational services to foreign nationals. Students and university staff actively participated and continue to participate in Tempus, Eramus Mundus, Erasmus +, DAAD programs. Together with our partners we do our best to invite the foreign professors to conduct the lectures for our students. 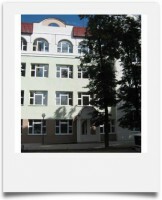 All foreign students are provided with places in the hostels of the University. Students live in blocks with all amenities, each of which has 8 rooms for two or three places. All dormitories are fully staffed. All dormitories are provided with furniture, necessary equipment and equipment. There are self-training rooms, facilities for sports and cultural events, hot meals. For entrance into the Republic of Belarus to study at Mogilev State A. Kuleshov University a foreigner should receive an invitation from the university. A translation of the passport into Russian, notarized. The original document of education with the subjects and obtained marks (credits). Translation of the document of education with the subjects and obtained marks (credits) into Russian, notarized. Translation of medical certificate on the Russian language, notarized. After reviewing the submitted documents, the staff of the department issues a temporary registration of a foreigner. 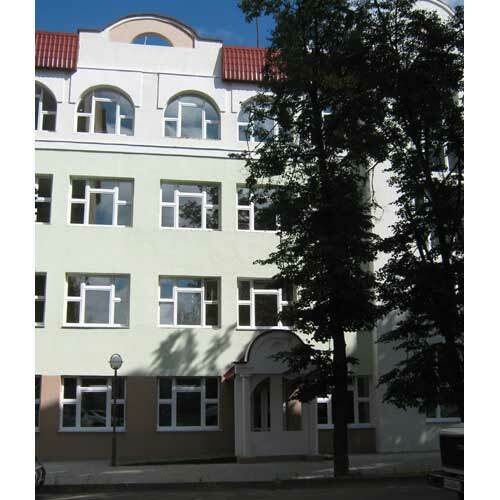 Candidates for training at the faculties of the University, who was not trained in the preparatory department of Mogilev State A.A. Kuleshov University, must pass entrance examinations in the Russian language. After passing the entrance examinations a foreigner should come to the International Relations Department to sign a contract for training. Within 14 days from the date of signing the contract, but no later than October 1, it is necessary to pay tuition fees in accordance with the terms of the contract. The students and the teachers of all faculties have every opportunities of creative self-expression at the literary association “Natkhnenne”, at numerous clubs. The University publishes the scientific and methodical magazine “Vesnik MDU imya A.A.Kulyashova” and the newspaper “Universitetsky Vestnik” (University Bulletin). Annually the university students participate in numerous competitions and festivals organized at the university, republican and international level.